Every human life begins at conception and is worthy of protection. Vision - Care Net envisions a culture where women and men faced with pregnancy decisions are transformed by the gospel of Jesus Christ and empowered to choose life for their unborn children and abundant life for their families. 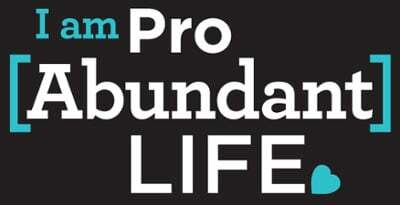 Mission - Acknowledging that every human life begins at conception and is worthy of protection, Care Net offers compassion, hope, and help to anyone considering abortion by presenting them with realistic alternatives and Christ-centered support through our life-affirming network of pregnancy centers, churches, organizations, and individuals. Learn more about the impact Care Net is having on saving the unborn and promoting abundant life for families.